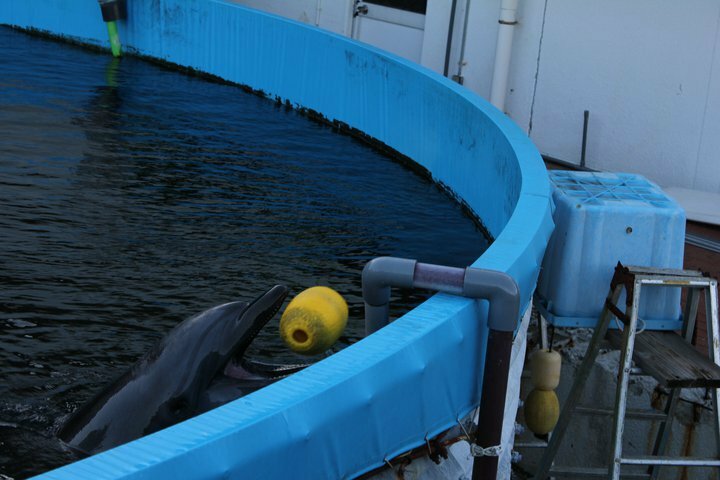 Yes, dolphins are sonic creatures—their primary sense is sound. If you go to the zoo, take a look at the reptile exhibit and find a snake. 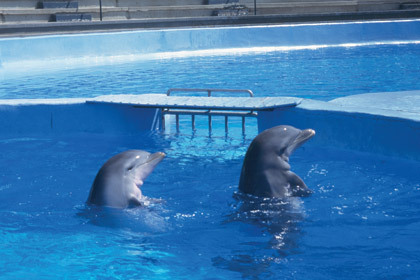 You’ll see that the snake is given more consideration than the dolphins at Marineland. You’ll see that the snake has got tree limbs to climb on, he’s got rocks to hide from the public if he wants to, grass—there’s always something natural about the snake’s habitat. 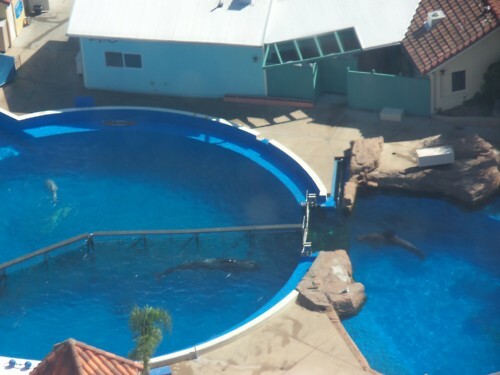 But if you look at the habitat of a captive dolphin, you’ll notice there’s nothing there. It’s just a blank, concrete box. Is that stress? Of course it is. 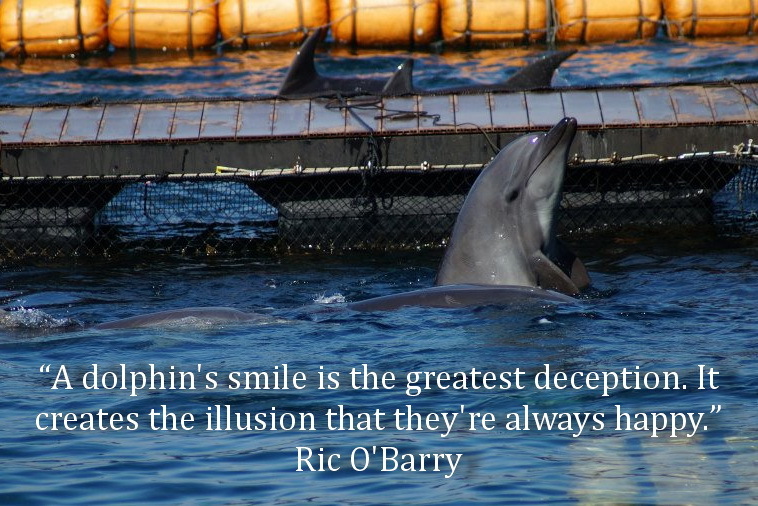 It’s really not what’s best for the dolphin; it’s about getting people to come and watch a show, and then getting another group of people to watch the same show. The dolphins are separated from the natural rhythms of the sea: the tide, the current, the sounds of the sea, the things we take for granted. All of that is missing. That is what we call sensory deprivation. 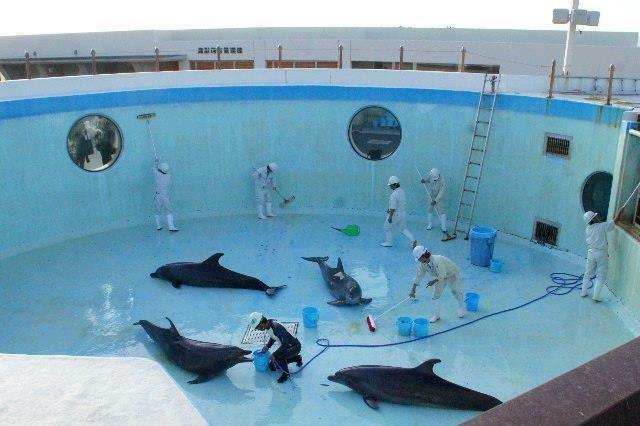 That makes it more stressful for them than other animals in captivity.